Need Business Auto Insurance in Tallahassee? Butler-Vause Insurance offers the following basic coverages and many others for your commercial auto needs. Hired automobile are those vehicles that you rent on company business. 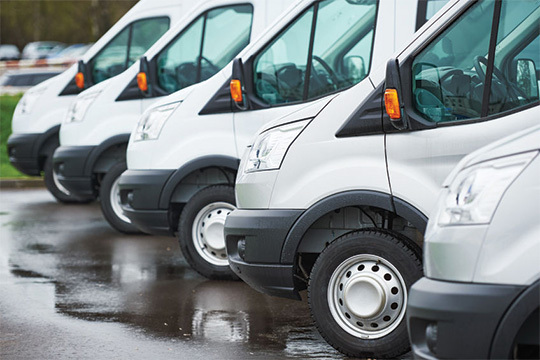 Non-owned vehicles refer to those autos your company does not own, lease, hire, rent or borrow that are used in connection with your business (i.e. your employees). Provides liability protection for damages caused by you and your employees on to others for bodily injury or property damage. Any physical harm, including sickness or disease, to other persons, including death resulting from these. Covers you against claims resulting from physical damage to tangible property of others.